Selecting a new carpet can often prove to be a tricky decision therefore our experienced sales team is continuously helping understand benefits of our comprehensive collection of wall to wall carpets. We are also amongst the largest stockists of this variety of carpet. We are a leading manufacturer and supplier of Broadloom Carpet which are available in different designs, textures, yarns and colors. All of this is attributed to our design team along with the use of cutting-edge technology at our facilities. These are continuously demanded by our clients for the unmatched quality and high durability. Available in different patterns and textures, with plain and graphic designs. 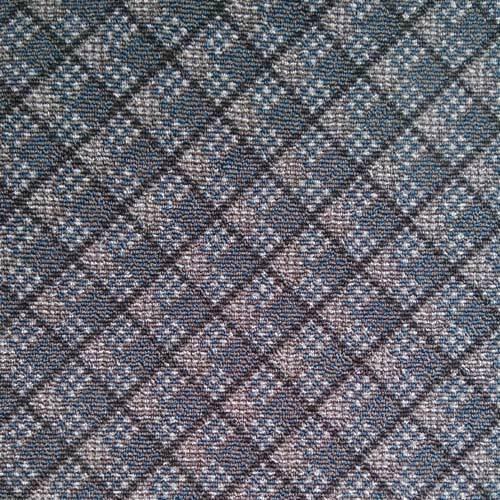 As suggested, Checkmate Wall to Wall Carpet is a broadloom carpet which has a checkered design and pattern. Specifically designed for the hospitality and commercial segments, this carpet is very easy to install and has a very low maintenance. We are amongst the pioneers of broadloom carpets and the range of Texas Wall to Wall Carpet is our most popular collection. 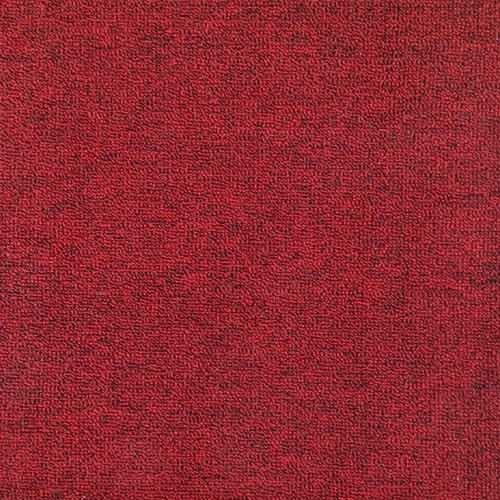 Available in a wide array of yarns and designs, our carpets bring protective comfort to any home. 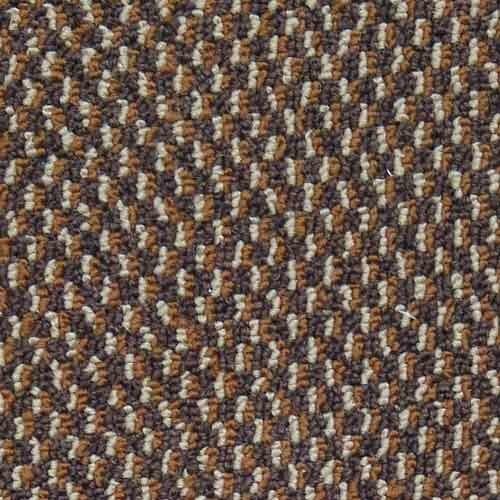 Looking for “Wall to Wall Carpet”?